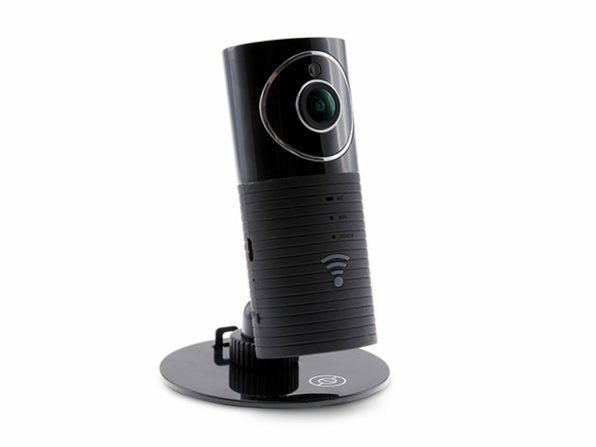 Peace of mind comes in 960p HD resolution with the $60 Sinji Panoramic Smart WiFi Camera. Providing a sharp, ultra wide-angle view and a streaming app, this camera lets you keep an eye on any indoor space in real time. You can sync multiple cameras to monitor multiple rooms from one app. New puppy you want to keep an eye on? Kids at home alone? This camera keeps you in the know wherever you are. >The products featured do not reflect endorsements by our editorial team. I don't think TD takes responsibility for the products it tells you to buy. Follow this link address and play the most amazing and exciting Video games through this entertaining Junction.Click on this http://happywheels.me and play with your friends without pay any thing for the game.Thank you.